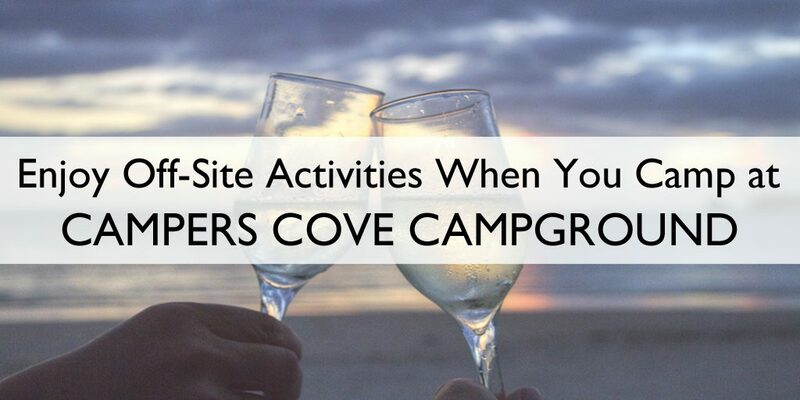 Top Ten Reasons To Love Campers Cove Campground! Of course we can think of many more then 10 reasons to love our campground! However, we will share the top ten compliments we receive from our guests.